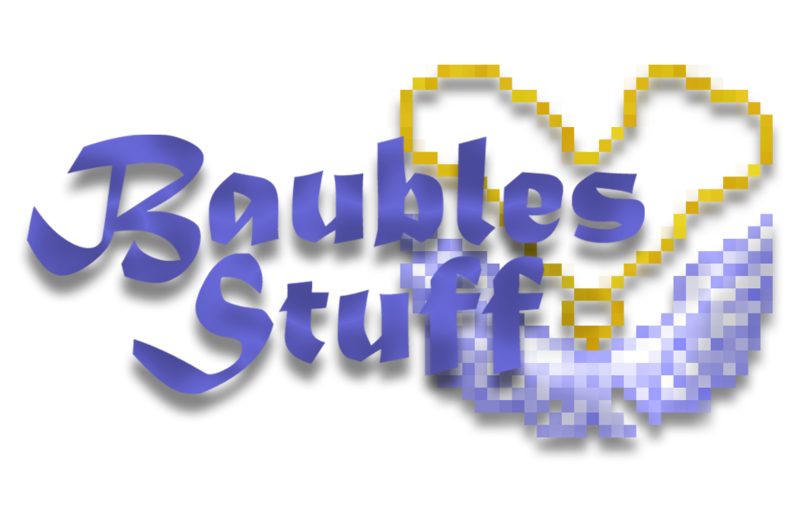 This mod adds some Baubles Stuff and a lot of upgrades for it! 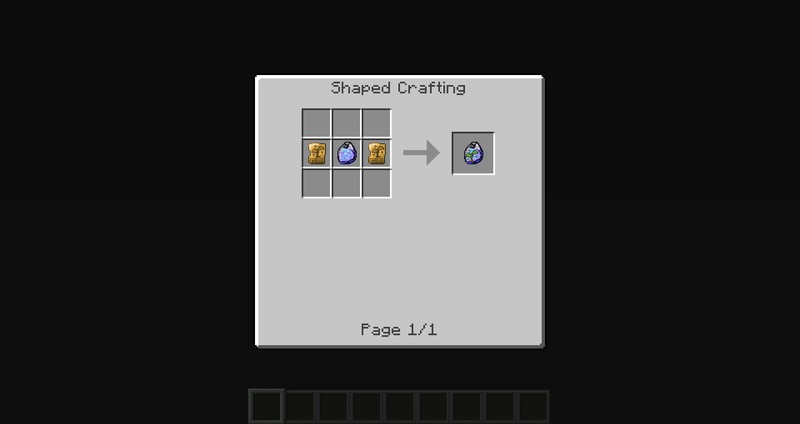 Here you can find modular baubles. One bauble and a lot of upgrades for it, that works at the same time. All things that you need are in one bauble! For applying upgrade just add it in craft grid. Upgrade Extractor - Allows you to return your upgrades back. Just right click it with bauble in your hand. Experience Generator - BSU generator. Works on player levels. Shift Right Click with Experience Stuff to transfer levels in it. HighStep Upgrade - You can walk on 1 block without jumping. Speed Upgrade - Increases players speed. Jump Upgrade - Increases players jump height. Flying Upgrade - Gains creative fly to player. Fire Immune Upgrade - You can swim in lava and absorb any fire damage. Fall Damage Immune Upgrade - You can't get damage from falling. Wither Immune Upgrade - Wither debuff can't be applied to you. Water Breathing Upgrade - You can breath underwater. Health Regeneration Upgrade - Slowly regenerates health. If you have more than one "Ring" equipped, buffs will not work! Invisibility Upgrade - Gains invisibility. 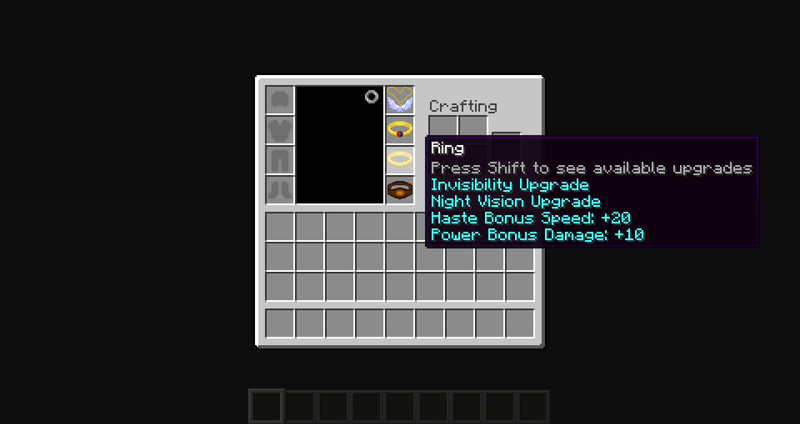 Night Vision Upgrade - Gives permanent nigh vision. Haste Upgrade - Fast mining. Power Upgrade - MORE DAMAGE!!! Plant Acceleration Upgrade - Increase plants growth speed. Stuff Repairing Upgrade - Repair your tools and armor. It pulls items towards you. Do you need upgrades here?! Puts items directly to your inventory. Right Click to store levels. Q: Can I use it in private modpack? Q: Can I use it in public modpack? A: Yes, but I would be grateful if you tell me that you are going to use my mod. Just for information. Q: Can I configurate this mod? Q: May I post crash reports? A: Yes, but previously check if you've installed baubles. Add to report your crash and client log and Minecraft/Mod versions. I'm wondering if there's any way to remove/edit the sound file: "shieldybaubles:shield_hit" or any way to adjust the volume in the options menu or configuration files? It gets extremely annoying to a certain point. 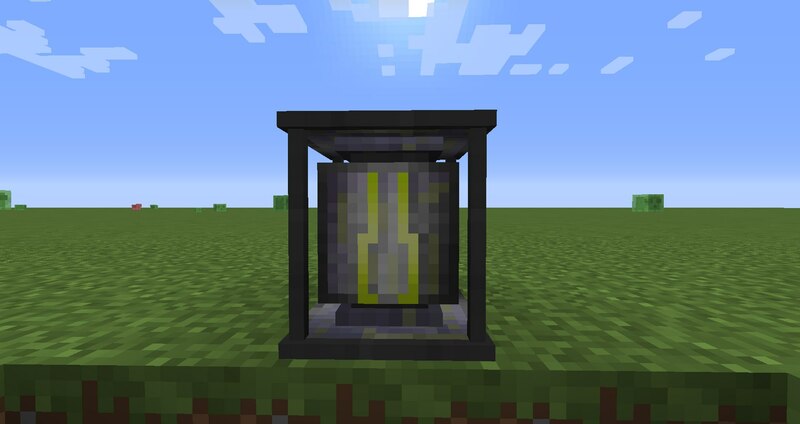 The sound file, if that is the name of it, is the sound when the "Protection" gear mitigates the damage taken from mobs. 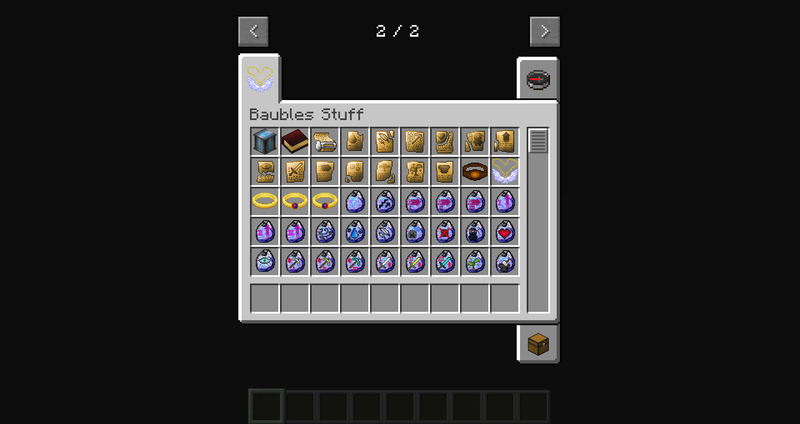 Where do I put the Baubles items in 1.7? 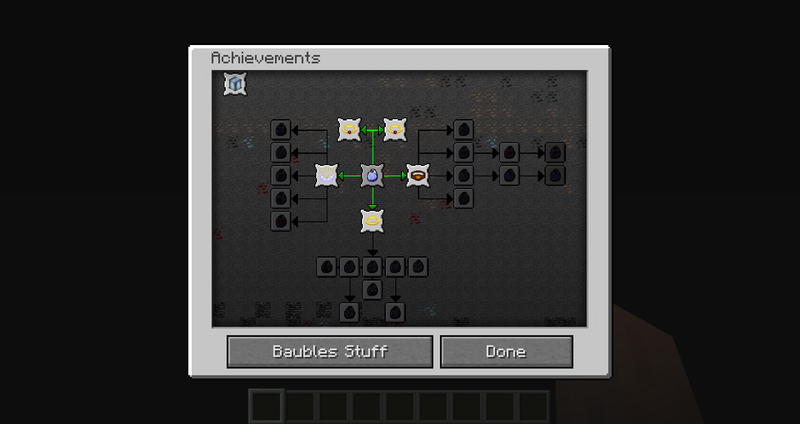 I'm completely new to it's GUI, as i've never used Baubles below 1.10. Using in my 1.7.10 pack, kthx. It would be nice to see the thaumcraft warp protection feature worked. 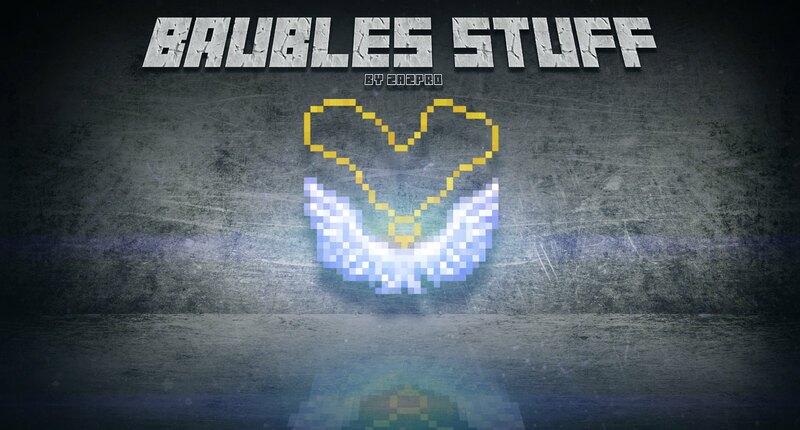 //minecraft.curseforge.com/projects/baubles-stuff/files/2295868" rel="noopener nofollow" target="_blank">https://minecraft.curseforge.com/projects/baubles-stuff/files/2295868" data-action="file-link" data-id="236988" data-name="[1.7.10] baublesstuff-2.1.0">[1.7.10] baublesstuff-2.1.0 <<< Seems to be the only stable release for servers! Is there any plans on a working stable release for servers? What does BSU stand for and how do I get it for items? The mod spotlight I found did not mention BSU. What is this source of power or whatever to make Bauble items work? Can we get some updated information on your mod pages. The links to the forums are to threads that are three years old. There's no documentation about the new blocks like the Book Generator, and finding answers to simple questions seems impossible. Since your bit on mod packs ask to let you know where this is used, I've recently put out the first release version of my new pack Cinders (https://minecraft.curseforge.com/projects/cinders) which includes your mod. Could you please remove or add a config to remove the first achievement ding? Hey, My name is AwesomeArv and I just want to tell you that I am going to use this mod in my modpack, which is coming really soon (near 1-2 months), and I just wanted to say that this mod is awesome!